Need help stopping the overeating? 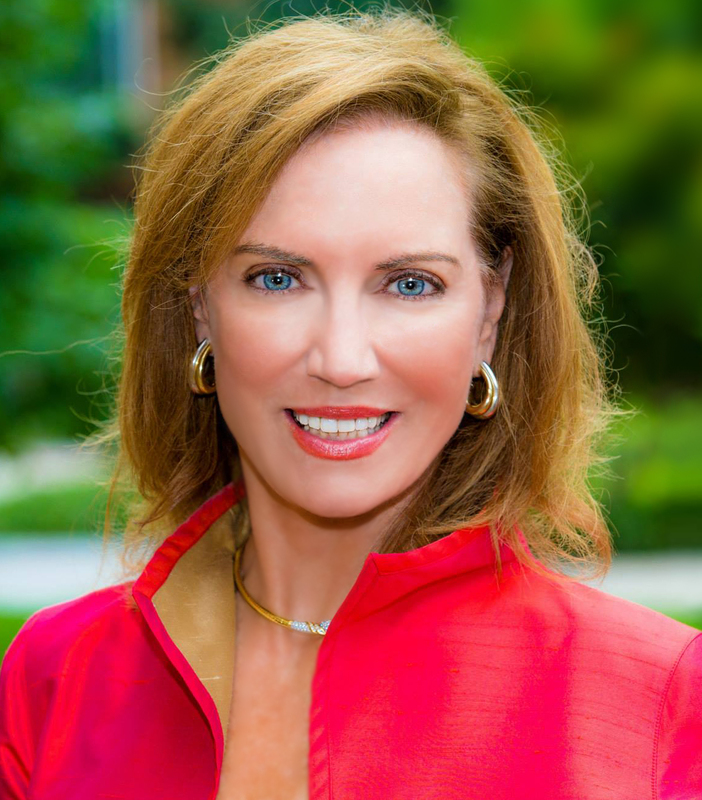 The tips in this interview with Dr. Pamela Peeke will get you back on track! We’re talking science today, ladies and gentleman. I’m talking with New York Times Best-Selling author, Dr. Pamela Peeke, about food addiction: where does it start, how addictive is it, and how do you deal with it? Dr. Peeke specializes in nutrition, stress, and weight-loss – particularly for people over the age of 40. 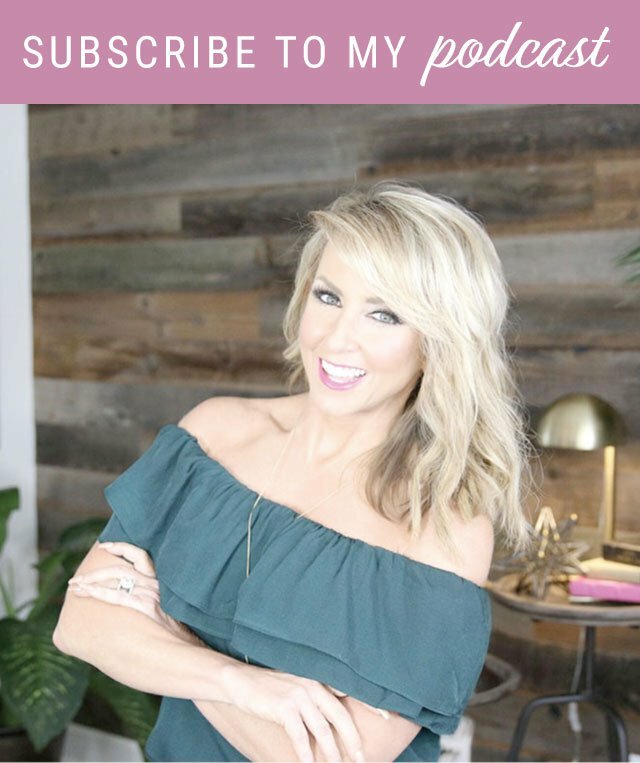 If you have struggled with “yo-yo-ing” weight, then this is the episode for you because, not only will you walk away with some actionable tips, but you’ll also understand WHY your brain thinks the way it does. We’re talking neuroscience, y’all – and it’s awesome! Are YOU addicted to food? Take Dr. Peeke’s online quiz to find out: www.drpeeke.com/PopQuiz.htm. Dr. Pamela Peeke is an internationally recognized expert, physician, scientist and author in the fields of nutrition, stress, fitness and public health. 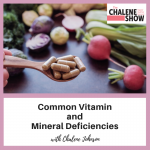 On stage or in front of a camera, she combines her trademark energy, wit and humor with the latest scientific data to motivate and educate audiences of all ages to transform themselves for healthy living. Dr. Peeke is WebMD’s lifestyle expert for their 90 million members, where she presents her multimedia lifestyle program Everyday Fitness with Dr. Pam Peeke. Serving as chief medical correspondent for nutrition and fitness at Discovery Health TV, Dr. Peeke is featured on the award winning National Body Challenge series and is the host of the Could You Survive? series, based upon her national bestselling book Fit to Live. Magazines including O, Prevention, Fitness and More feature her columns and editorials. Dr. Peeke is a regular in-studio science and health news commentator for the national and cable networks. Her latest book, The Hunger Fix: The 3 Stage Detox and Recovery Plan for Overeating and Food Addiction became a New York Times bestseller. This book presents the new science of food and addiction, noting the latest NIH based research showing that food addiction is real. 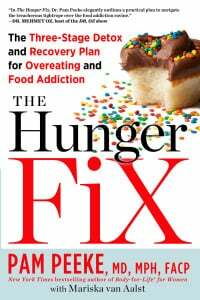 In The Hunger Fix, Dr. Peeke presents a plan for detox off the “false fixes” or addictive food products, and a blueprint for lifelong control and recovery by switching to “healthy fixes” and reclaiming the brain’s hijacked reward center. 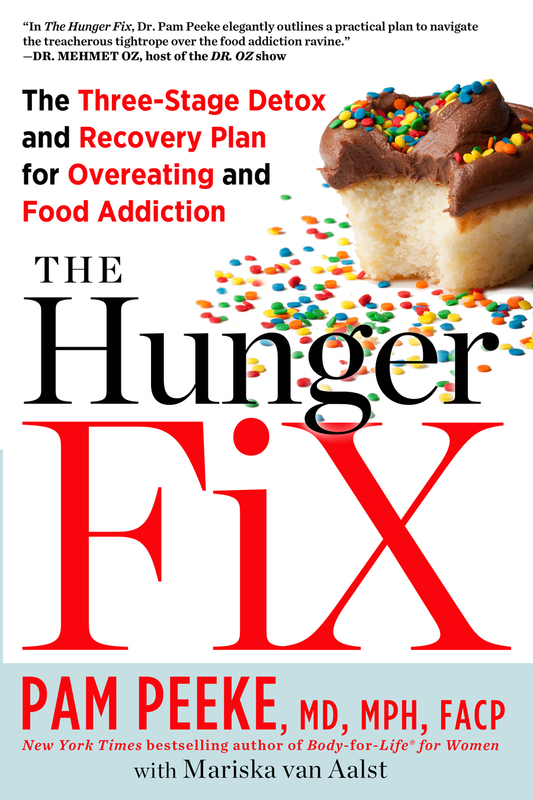 The Hunger Fix is the first consumer book to present the science and plan and is a game changer in the field of weight management and healthy living. Learn more about Dr. Peeke at http://www.drpeeke.com/. Hey! 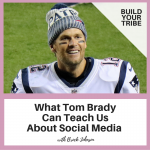 Did you know Build Your Tribe has been resurrected? We had so many request to revive this show, so we brought it back. Listen Now!